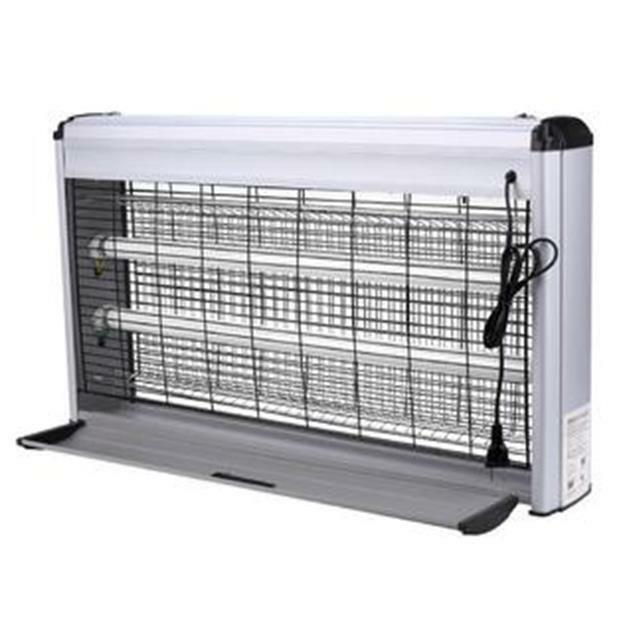 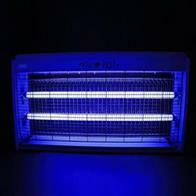 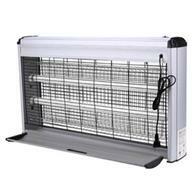 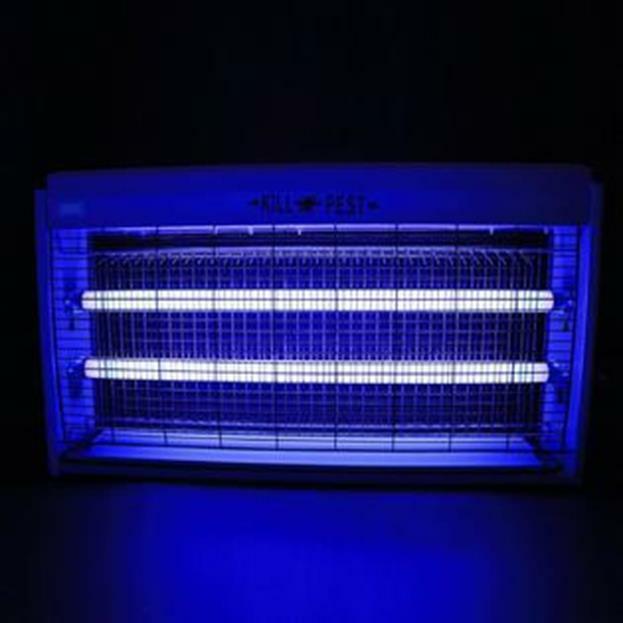 Two 20W UV lights are irresistible for flying insects. 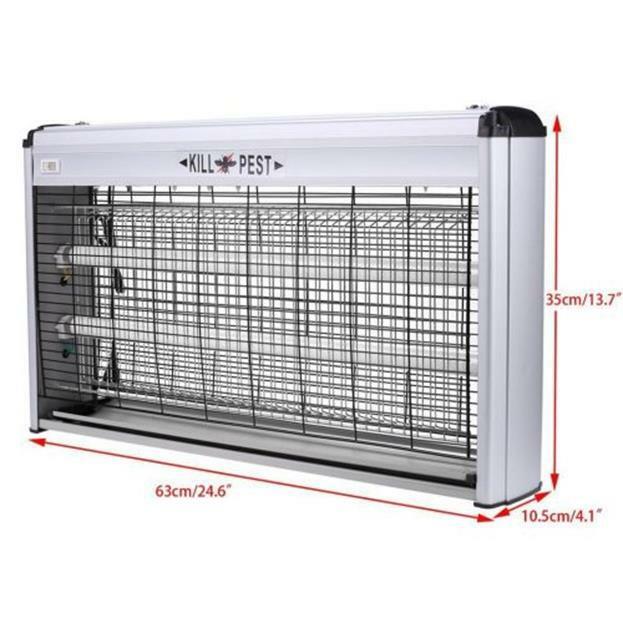 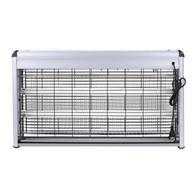 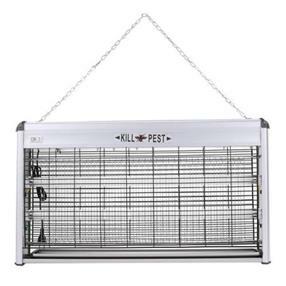 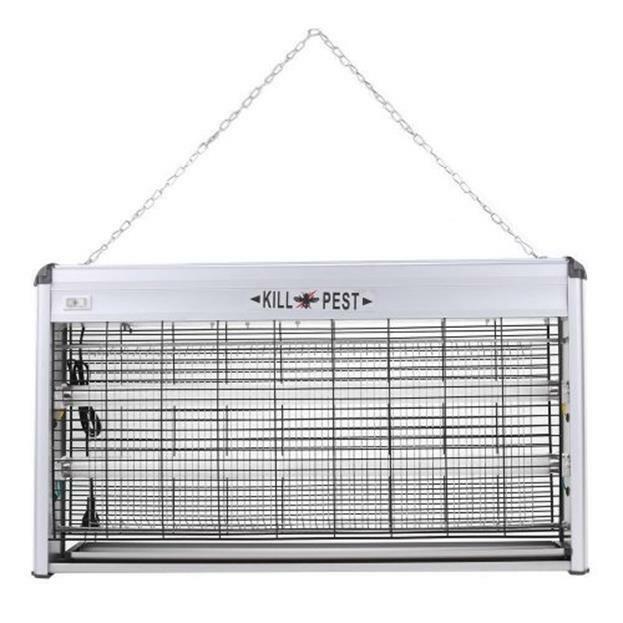 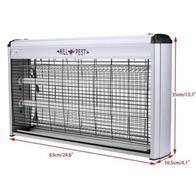 Instantly kills flies, mosquitoes, and other flying insects on contact with metal grid. 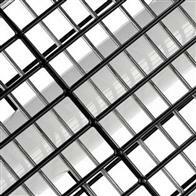 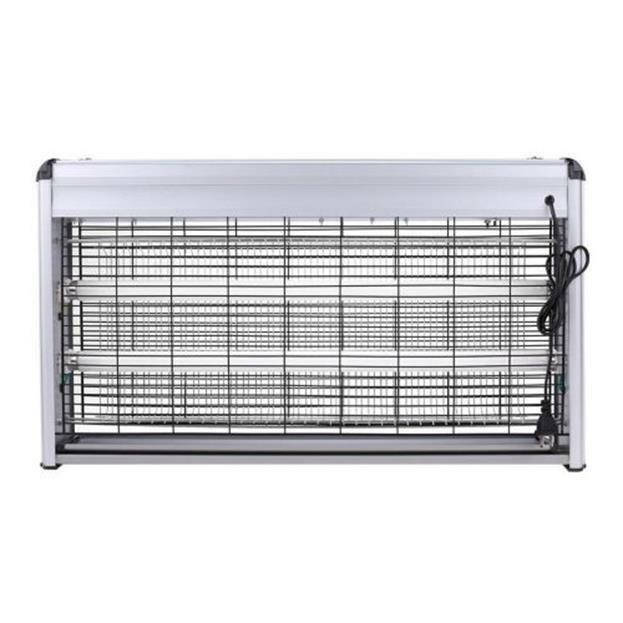 Great for indoor environments such as hospitals, kitchens, homes, and workplaces.